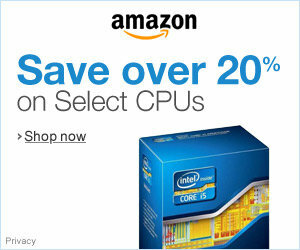 Only use the Xeon W3520 processor. Only use the Athlon 200GE processor. Only use the A4-5300 processor. Only use the Ryzen Threadripper 2990WX processor. Only make submissions with a GeForce RTX 2080 Ti videocard. Only use the Core 2 Duo SU7300 processor. Only use the Core i7 8700K processor. Processor speed is limited to 5100 MHz. Only make submissions with a GeForce GTX 1070 videocard.